Welcome to The Finest Detail …. 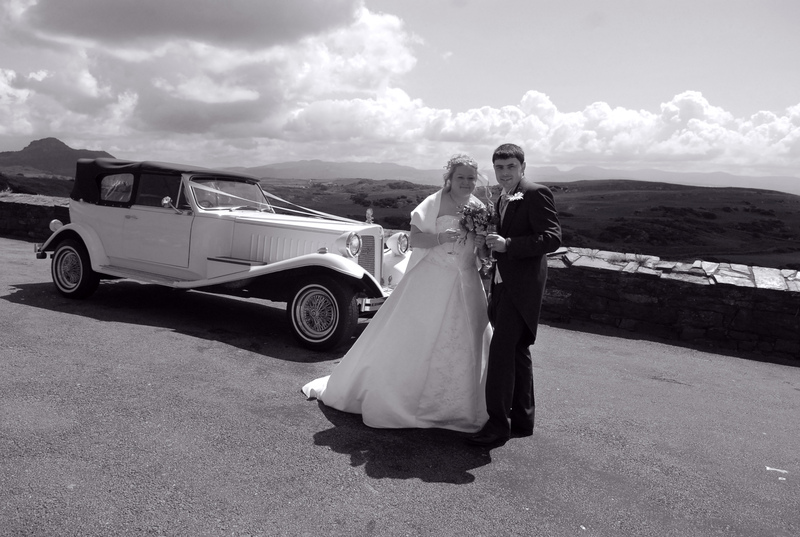 I offer bespoke wedding packages across North and Mid Wales. Please visit my website www.thefinestdetail.co.uk to have a look at the packages available. I loved the pics!! I have seen some of my own cousin's pre weniddg pictures they are beautifully shot. Your pictures capture the excitement, chaos, nervousness, happiness, anxiety and all the emotions that the bride and the groom go through!! The best part about pre-weniddg pics is to see the phases thru which the bride gets ready to look so stunning in her weniddg great job u guys!! !